The definition of Intellectual Property is: a work or invention that is the result of creativity, such as a manuscript or a design, to which one has rights and for which one may apply for a patent, copyright, trademark, etc. But what does that mean for your business? Your marketing? What you are doing online? 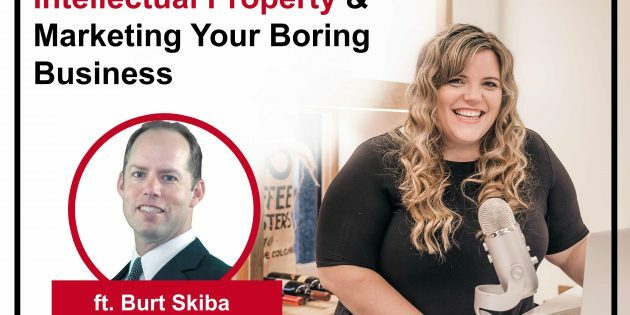 Today I am talking with Burt Skiba about what you need to know about Intellectual Property, how can you protect it, and how can I use it for marketing purposes.